An exciting new addition to the Sun Odyssey range is the Sun Odyssey 319. 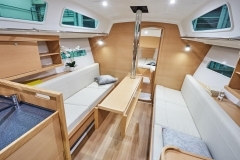 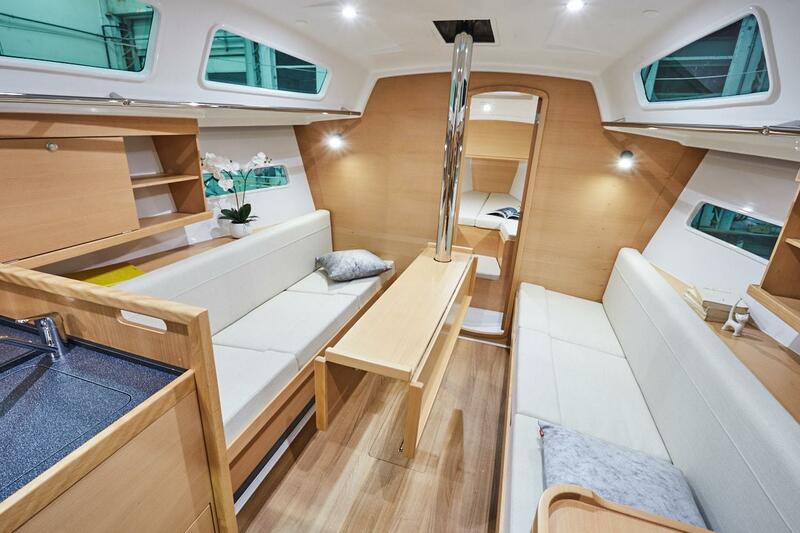 With an overall length of 32’1” the Sun Odyssey 319 in many ways represents the very best of what Jeanneau is all about; elegance and simplicity. 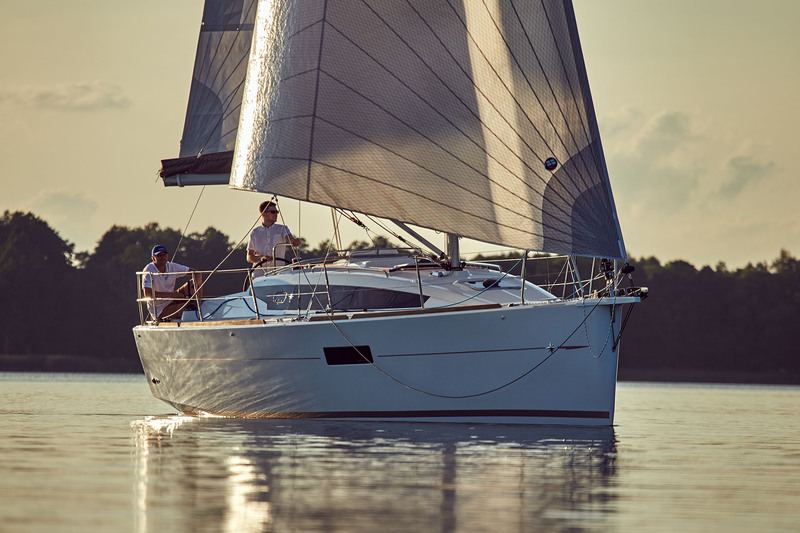 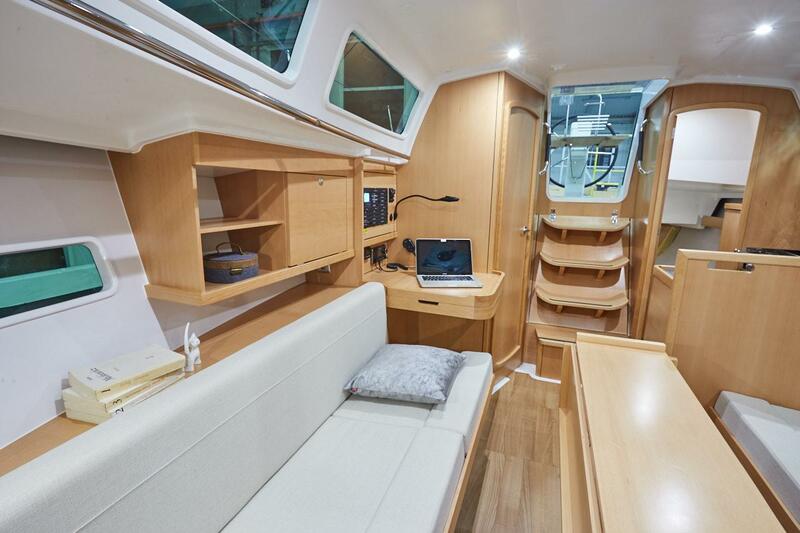 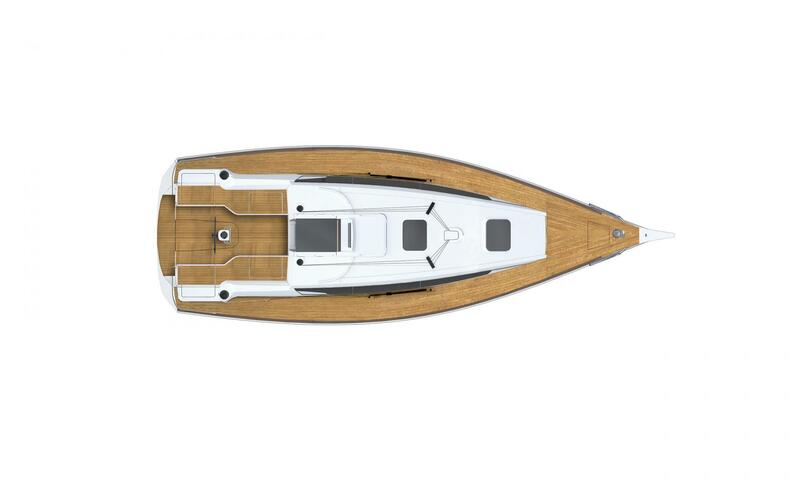 Stylish lines, a great cockpit and guaranteed sailing performance combine to make the 319 a truly fun boat to sail. Down below the Sun Odyssey 319 is extremely bright and welcoming. 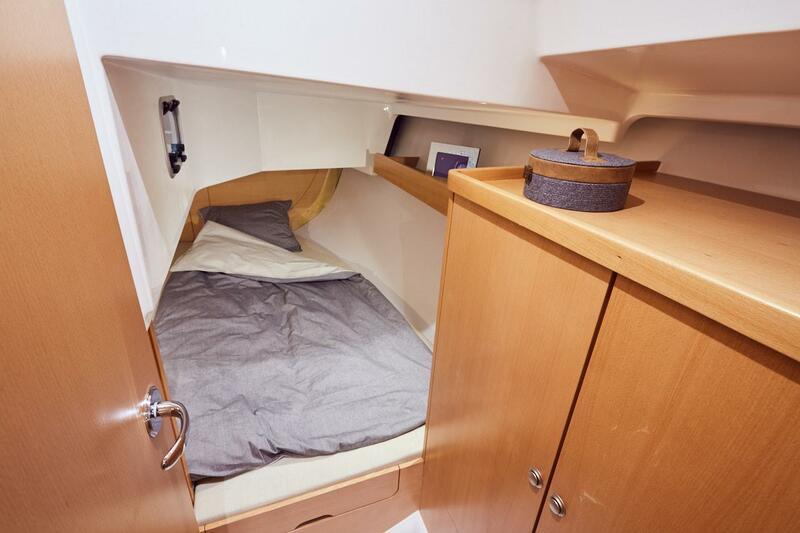 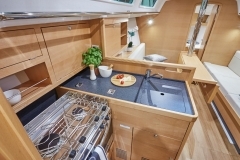 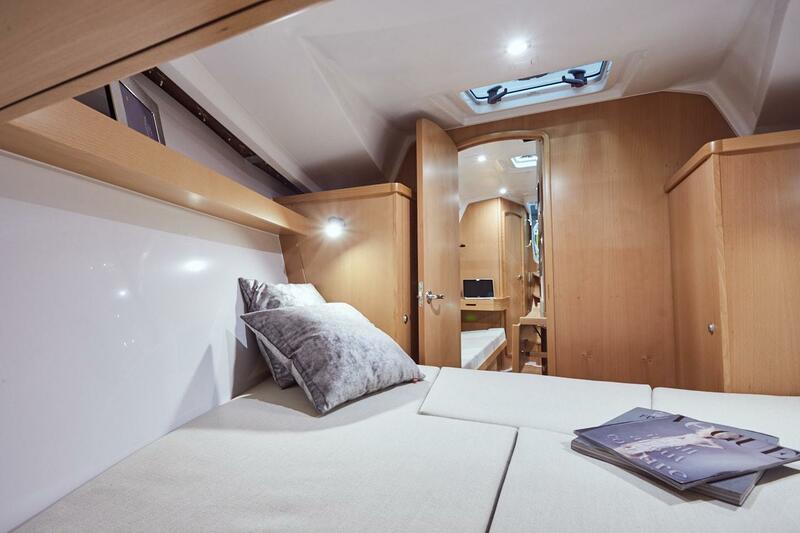 Nicely laid out with two enclosed cabins, well appointed galley, single head with shower, nav station, and large salon. 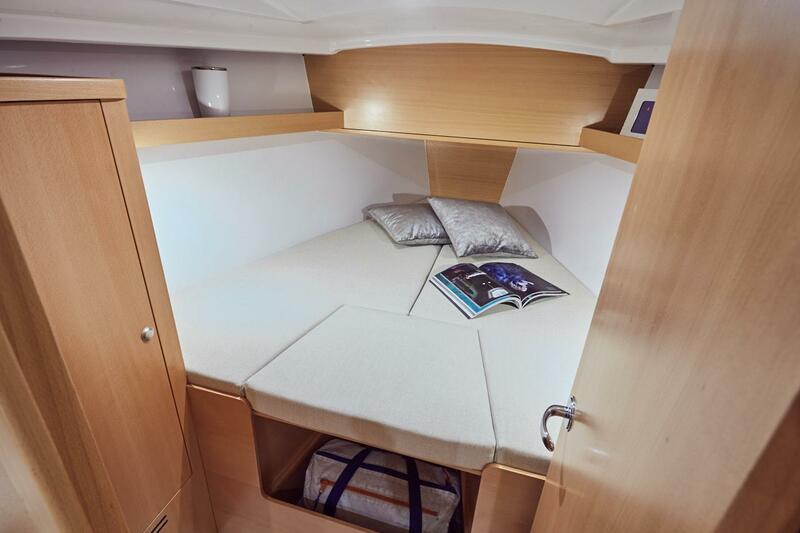 Able to comfortably sleep 6, the Sun Odyssey 319 is the perfect boat for a weekend getaway with family or friends. 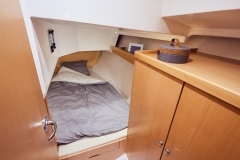 This sailboat will be available in fixed and swing keel versions.